All posts tagged: "Acid Reflux"
Are you taking acid-lowering drugs? Do you drink water with meals? 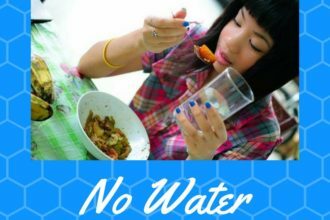 Did you know, it is really better for digestion to NOT drink water with your meal? 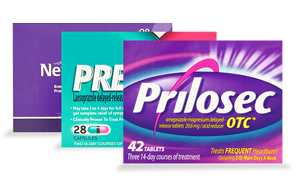 Do you take Tums, Maalox, Rolaids, Alka Seltzer, Tagamet, Pepcid, Zantac, Nexium, Prevacid or Prilosec? These drugs do not cure your heartburn or GERD.